The government is to provide adult social care services with an extra £150 million in the 2018/19 financial year. 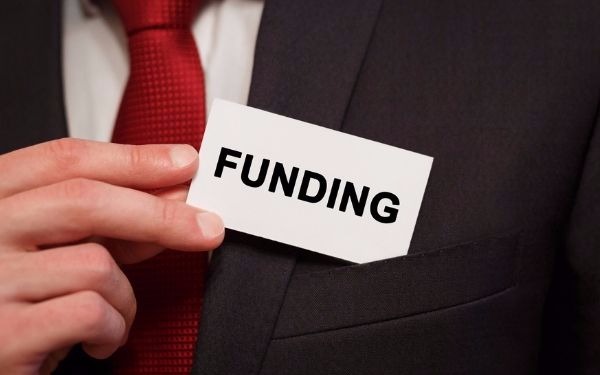 In a written statement to Parliament, local government secretary Sajid Javid said the additional money will be allocated to councils based on their “relative needs” and will not affect the funds already allocated to them by central government. Javid said the £150 million will bring the total amount of money allocated to adult social care to £9.4 billion over three years. “I recognise the need to prioritise spending on social care services that councils provide to our elderly and vulnerable citizens,” he said. “This is why we announced an additional £2 billion at Spring Budget 2017 for adult social care over the three years from 2017-18. NHS Digital’s latest Adult Social Care Activity and Finance Report says 868,440 people received long-term care in 2016/17, down 4,080 on 2015/16. The number of completed episodes of short term care to maximise independence was 241,810 – a 2% decrease on 2015/16. However Margaret Willcox, president of the Association of Directors of Adult Social Services, said councils are still facing a huge shortfall in their adult social care budgets. “All money is welcome and we will make the most of what we get, but considering councils need more than £2 billion just to stand still in 2018/19, this is not going to make a great difference,” she said. “Instead of trying to place a sticking plaster over a gaping wound, the government should deliver the long-term sustainable funding that social care teams across the country are crying out for. Lord Porter, chairman of the Local Government Association, echoed Willcox’s concerns. “The new £150 million announced today is recognition of the LGA’s warning about the urgent need for the government to further try and help councils tackle some of the immediate social care pressures they face,” he said. Simon Bottery, senior fellow in social care policy at the health and care think tank the King’s Fund, also said the amount was too little to address the problems in adult social care. “Whilst the extra funding for social care announced is of course welcome, it is a relatively small amount in the context of the £2.5 billion social care funding gap we estimate will exist by 2020,” he said. In his statement, Javid said the government wanted councils to use the extra money to further support “sustainable local care markets”. Javid said the £150 million for adult social care will come from expected underspend by central government departments.